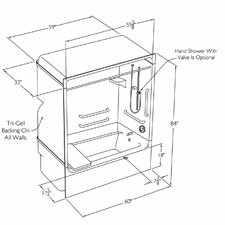 Tub replacement systems designed for front side installation. 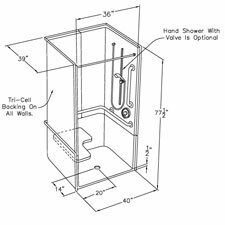 Multi-Piece showers offer a front side installation shower replacement system. 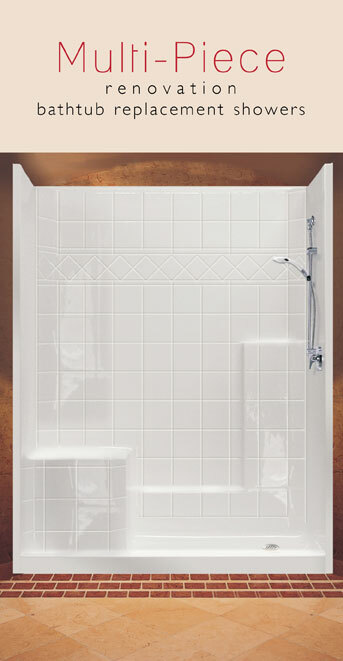 Seam lines that become nearly invisible with grout and a wide array of dimensions.